Peoples Canada has some a great offer on right now. 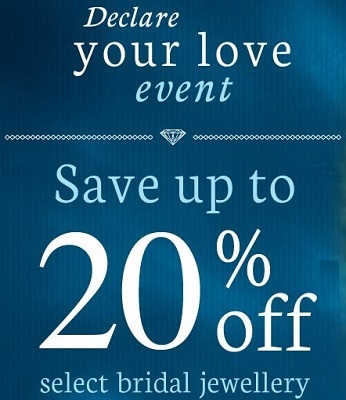 You can enjoy a special offer where you can save 20% off original prices on selected jewellery. Plus, take an additional 10% off clearance styles. Prices are already reduced up to 50%. Hurry up, offer is time limited, while supplies last! Official source of the information is Peoples Canada. For more details about the promotion visit Peoples Canada online.